Inside: Struggling to fit science and social studies into your school day? Learn how to make time for science and social studies by integrating your instruction. It never fails. The curriculum that is tested with common core or state standardized tests often gets priority in planning and curriculum guides. However, science and social studies are subjects that are just as essential for understanding the world we live in. By integrating your curriculum, you can fit in science and social studies lessons in your other core areas of reading, writing, and math. Here are some ways you can start making time for science and social studies with integrated curriculum. How does integrating your curriculum make more time for science and social studies? The answer is simple. Instead of needing to have a larger chunk of time with these subjects, you can also weave them into your instruction in other areas, such as language arts. Students can read informational text to learn about science and social studies topics. They can work on their presentation skills while learning about these topics, too. You can even integrate math into some topics (such as the temperature for weather!) When you can get a little creative with it, you’ll see how much more you can fit in to your instruction. It will even make the learning more meaningful for your students because they will see how it is all connected. 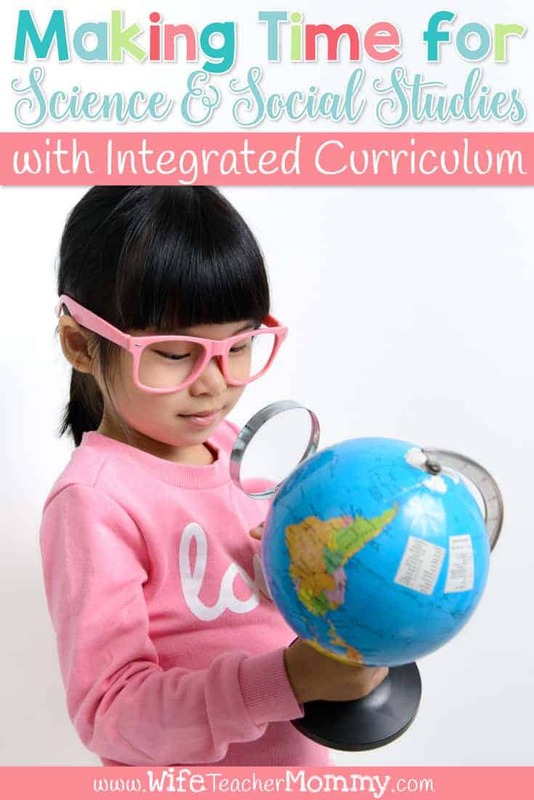 Now that we’ve discussed how integrating the curriculum can save you time, let’s look at some specific ways to integrate the curriculum and make more time for your science and social studies instruction. Your English Language Arts curriculum contains standards to focus on research. By choosing social studies and science topics to research, you can help your students learn more about the world they live in and the world they came from. This is a great way to integrate instruction. Researching starts with developing a topic and research question. Today, it’s also imperative that we teach our students how to research online. Limiting them to library books, magazines, and newspapers is no longer an option with the wealth of up-to-date information online. Each research unit should start with a mini lesson on using the internet for research and finding credible sources. For Science, start with the Solar System Research Unit. Teach your students how to search for keywords, find appropriate and credible sources online, and take notes from their research. 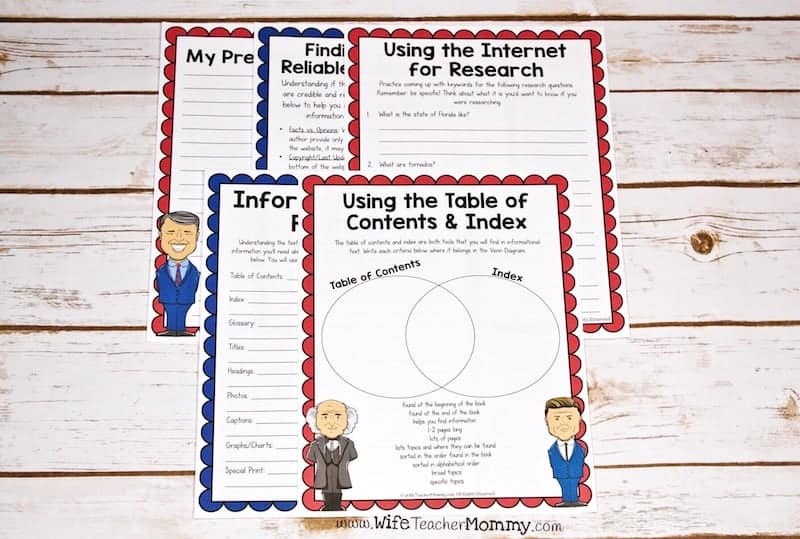 In Social Studies, you’ll love the President Research Unit to discover where our country came from and develop those research skills within the social studies curriculum. Try it out in February for Presidents’ Day lessons! You can check out all of my research topics in my Science and Social Studies Unit Mega Bundle. You’ll save 30% when you purchase all of the units together in the bundle. Your students will learn stellar research skills while learning about a variety of topics with this bundle! One of the most important skills in nonfiction reading is being able to identify, comprehend, and interpret text features. Text features include table of contents, index, appendix, graphs, maps, photographs, captions, charts, timelines, bold text, italicized text, and sidebars to name a few. Anything that is not normal printed text is considered a text feature. Each of my research units includes a review of text features. Social studies and science texts contain so many text features. As your students read both book and online texts, it’s so important for them to be able to understand how to use text features to enhance their reading experience. These texts can also help make time for science and social studies by integrating the curriculum. It’s so important to write in all content areas! 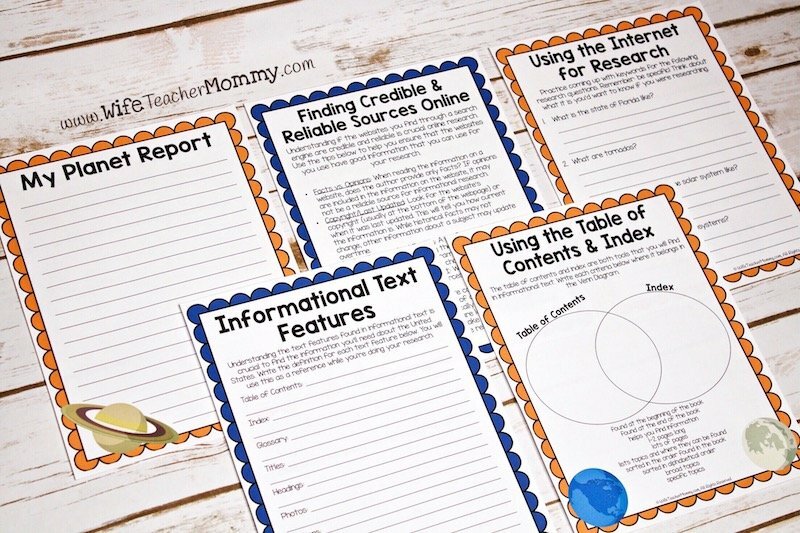 After introducing research skills, it’s time for your students to take notes on premade note cards, journal about their findings, and create a final report. All of my research units include these important pieces to showcase the writing process. 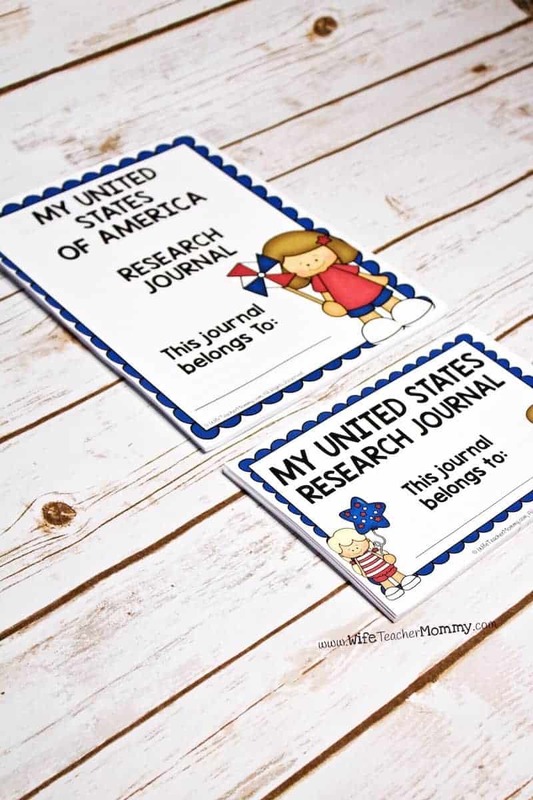 The United States Research Unit is perfect way to work on writing skills through state reports. For Science, try the Animal and Habitat Explorer Research Unit complete with journal and report resources. Science and social studies research units lead to some pretty amazing presentation opportunities. From Science Fairs to social studies presentations (think “State Fairs”), researching in these areas gives your students an opportunity to speak in front of their classmates and even their families! All of the science and social studies research units include presentation invitations to invite parents to see what your students create. There are also different projects to integrate art, writing, and speaking into your social studies and science curriculum. Have students create a newspaper front page about their science or social studies topic. For example, in my water cycle unit, students will create a newspaper front page about how the water cycle is impacting their community. They will write headlines, write a comic about the topic, illustrate pictures and write captions for them. Adding this into your integrated curriculum helps you make time for science and social studies curriculum while still teaching students writing and the text structure of newspapers, too! Content and specialized vocabulary skills are so vital in science and social studies units. These are important standards in English Language Arts and focusing on these skills in science and social studies units can help integrate curriculum. 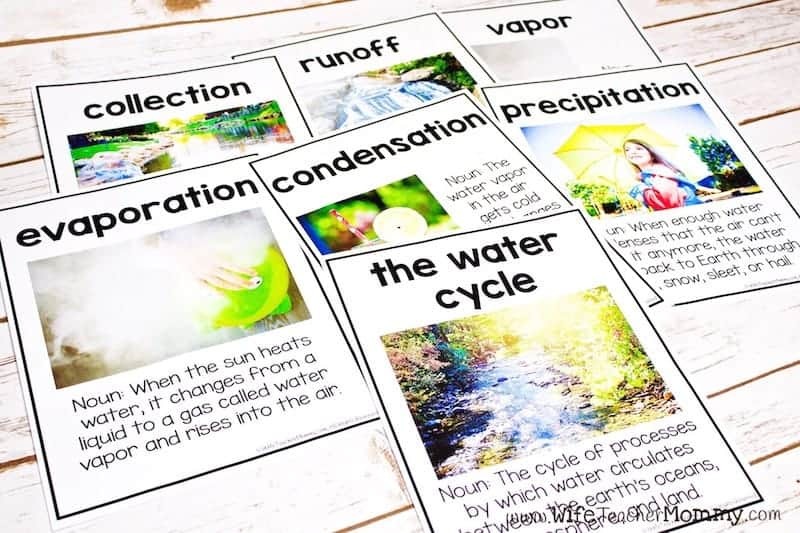 Try out both my weather and water cycle units that include colorful vocabulary posters and activities. 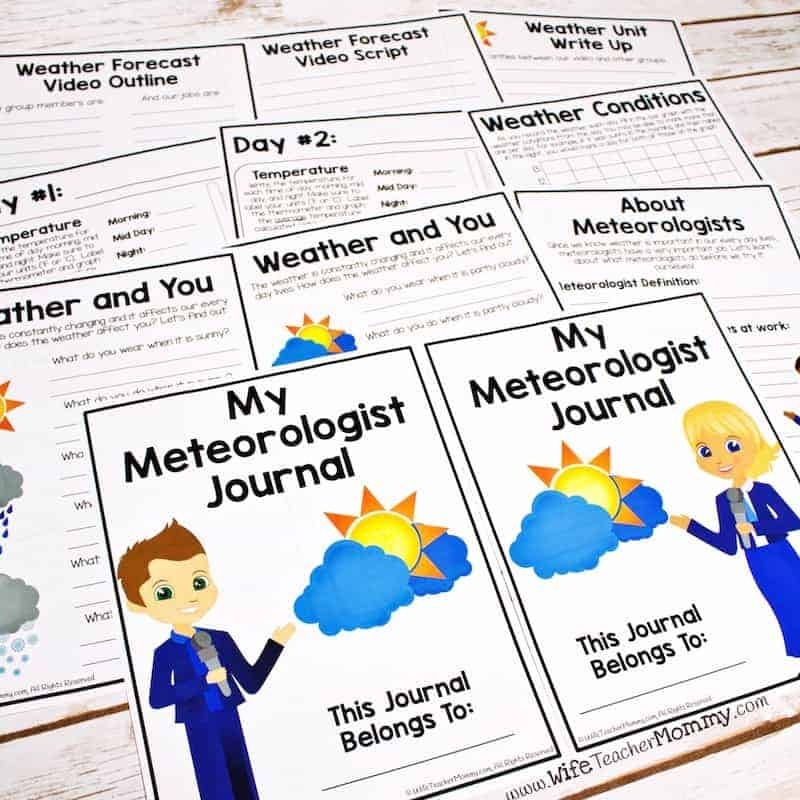 These units also give your students a chance to practice math skills with integrated lessons like temperature average calculations for weather. You can save 20% when you purchase the weather and water cycle units together in the bundle! Studying dinosaurs? Have students create salt dough fossils! The solar system? Paper mache planets. Penguins? Have students create a life-size model! What about social studies topics- such as author study? You can have the students create a book about a person they are studying filled with artwork. There are so many ways to integrate the arts into a final project for your integrated science or social studies unit. It’s a great way to have a hands-on activity at the end of a unit. You can cover so much information in social studies and science by integrating your curriculum with English language arts and math. Try out these amazing, easy to use units and start marking time for science and social studies with integrated curriculum. This hit home for me, as I find it SO easy to put math and english into my curriculum, and even a little social studies. However, I always fall short for science and end up back at the caterpillar life cycle. 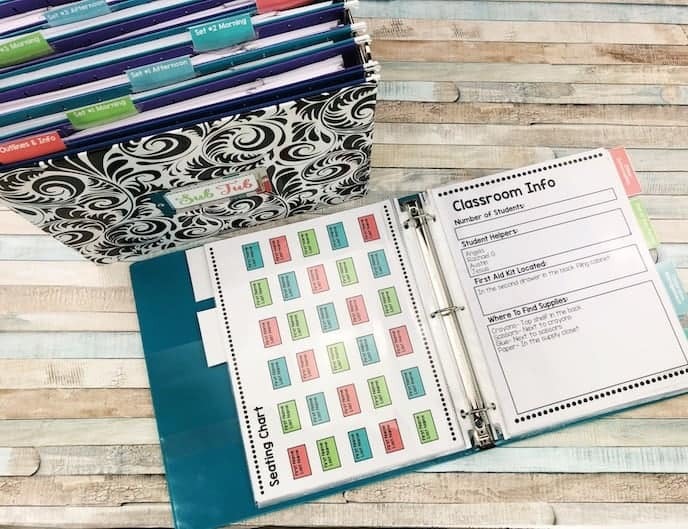 I love the idea of each student having their own book/file, and independent research in a structured group format! Thanks so much, Kiersten! This is something I did with my students and it was so helpful! Our school has really been focusing on identifying and using text features too! All great info—thanks! You’re welcome! Thanks for reading, Nikki! This is similar to what we do in the IB PYP program. We have to integrate as much of the ELA into the SS and/or science. Great tips! Thank you! Glad you are doing this- it is a great way to teach! I’m hoping to make younger versions at some point! 🙂 Things are definitely different for the little ones. You’re welcome! Thanks for reading, Kaitlyn! Truth! Always looking to incorporate science and social studies and what better ways! Love the presidents unit especially with the holiday right around the corner! We have time to teach science and social studies topics, but we are finding that there just isn’t enough time to delve deeply. These ideas will help us to extend into Language Arts to help our students understand the topics. I love the presentation invitations! What a sweet idea! I struggle to fit social studies into my day! It’s a struggle! I know we can all relate! So glad you found it helpful, Cathye! Thanks for reading! I like the graphic organizers shown in the post. I agree teaching skills across content areas is a much more effective method of instruction. Great post! This is great. With new H-SS and NGSS standards, I needed some of these ideas because it’s so cross-curricular now. So glad you found it helpful! Thanks, Kristen! Our school integrates social studies and science and this post just reaffirms how easy it is to do! Thank you for sharing all these ideas! No problem! Glad your school does a good job at integrating! Two difficult subjects made easy! Thank you! Glad it was helpful! I am looking forward to trying one of your research unit on landforms it puts more writing in my day as well! I hope you and your students love it! 🙂 Thank you! I think I might use some of your meteorology unit with my calendar time. Thanks! That is a great idea! Thanks, Vicki! Some really great ideas. I especially like using text features in science and SS! I’m going to try it when we return from break! This is perfect for me! We always struggle in my grad level to fit all of the science/social studies in. It is a struggle sometimes! Glad you found it helpful, Ashley! I agree with you. It is really important to make sure we include social studies and science in our classrooms. It really is! Thanks for reading, Jessica! Thank you for sharing. I know it has been very important for me to intergrate my social studies and science into my language arts. Glad you found the post helpful! Thank you! I love the idea of writing across the curriculum using science and social studies themes! This is fun to incorporate into every subject! Thanks for the resource! You’re welcome, Kendi! Integrating the curriculum can be so helpful in many ways. Thanks for reading! This was incredibly helpful to me as the science teacher at our school quit halfway through the year, and I’ve been trying to figure out how to incorporate more science into my day (especially because my 4th graders have a science test this year). Thank you for all your awesome ideas and specific topics! Why have I not seen this until now?!? Hello summer planning project! A great summer project idea! Thanks, Whitney! Wish all school worked harder to integrate the subjects instead of focusing on the tested subjects. These are great ideas! I’ve always wanted to do cross curricula but have struggled with ideas. These are so helpful! This is going to be great with my debate kiddos!!! I hope they love it, Christine! This is perfect! I struggled to fit science and social studies into my classroom. Since I won’t get more time this will work wonders. Yes! It really helps fit more into the same amount of time. I agree we need to make sure to include science and social studies. I lack on teaching social studies since my admin doesn’t make much time for it. I love the idea of the students creating a newspaper. The newspaper activity is a lot of fun! Thanks for reading, Vandana! Thank you! I’ve been looking for ways to do this which do not seem forced or awkward. This is incredibly helpful. Thank you, Lisa! Glad you like the tips! Luckily in my district we are able to integrate our Social Studies and Science with our PBL Units and some have them have even aligned with our Language Arts curriculum, Benchmark but I do love the video component you suggested in your blog! That could take our PBL Units to whole new level! I can’t wait to use this ideas in my classroom. You’re welcome! Glad you like the idea! I’m going to be a math/science teacher for first grade & so many of these ideas work right into our curriculum focus. LOVE this! Thank you! No problem, Hannah! Thanks for reading! I always have such a hard time working social studies into my day. Thank you for the ideas…I can’t wait to use them! Glad they helped! Thank you, Laura! These are great ideas. It is always so hard to get time for social studies and science, so I look forward to integrating them into my other subject areas. Thank you! Integrating makes it so much easier. Glad it can help you. Thanks for reading! Excited to use this with my older groups!!! Great things I can use. So glad you found it helpful! Thanks so much, Kacey! I love these! We incorporate our social studies and science into our reading program. I wish we had more time to do things like this! What great ways to integrate social studies and science! Thank you! Having to teach Writing, Social Studies, and Science is difficult. This has been a helpful read because now I have more ideas for integration! Speaking skills, presenting skills, reading/writing skills, and research skills can all be used while learning about a Science or SS topic. Thank you! No problem! It really IS a lot to fit in, isn’t it?! Thanks for the comment. So true! I’m always looking for ways to incorporate ss and science with language arts especially writing!! Thanks, Tamera! Glad you enjoyed the tips! I think the more difficult the subject is for most students lessons should be visually inspired yet motivates students to try. Yes, so true! Thanks for reading. 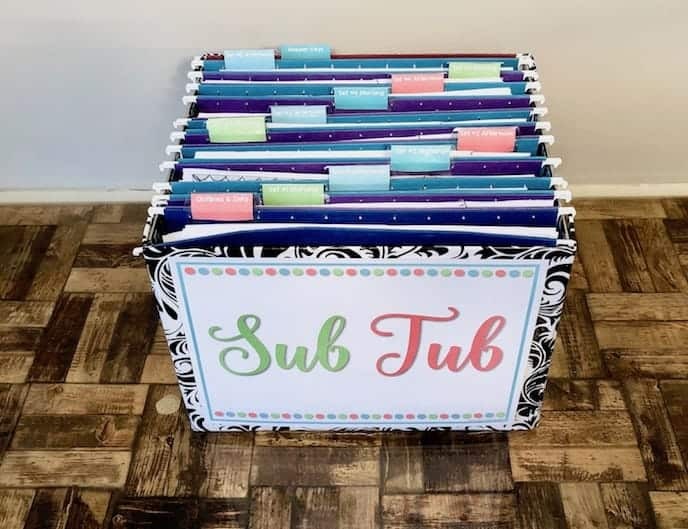 Great idea for something when I’m subbing long term! I hope it helps! Thanks, Sharon! I cannot wait to use this material!! Love this! I like the pages that help the kids with research on the internet. They tend to get lost in the results search with all the information that pops up. 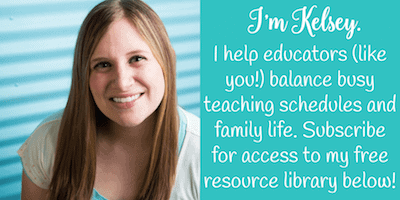 They are super helpful for the kiddos! These two subjects are my greatest struggles on getting to them in the day. I try my best to get them in and when I know time is tight I like to sneak it in whenever I can! Glad to see other ideas and ways for science and social studies to be integrated into the curriculum. I hope the ideas help! Thanks for reading! I love how much writing you’ve incorporated into this curriculum, my students really need this! These are absolutely fantastic! In my education courses, my instructor is constantly saying to integrate across subjects to cover more in the short amount of time given. I particularly love the solar system lesson you have. Thanks for all the great suggestions! Thanks so much, Nicole! The solar system units is one of the most popular. I love it, too! Thanks for reading. So true! And it makes reading that much more fun for the kids, too. I wish I would have found your resources at the beginning of the year! This is exactly what I need for the students I’m going to be teaching! I hope it helps them! Thanks for reading! I love your units, they’re hands on and easy to integrate! The kids are going to love it! Thanks, Kate! I hope that they love the units. Those are all fantastic ideas! Thanks for sharing, Kris! Finding time to teach science and social studies can be so hard if your grade level is not departmentalized. Hopefully that with some of these resources it might be easier!! Thank you so much, Chelsea! I hope the resources help you! Yes! I don’t know how it is possible to fit everything in without doubling up! I have been doing some science in my reading groups and they love it! We are lucky enough to have differentiated readers with our curriculum which helps! That definitely helps! Doubling up is a great way to fit more into the day. Can’t wait to try this out with my students. I love this. I am always trying to integrate science and social studies into my weekly lessons. I love how you said it’s important to write in all subject areas. I couldn’t agree more! I really like the Weather Reporters Unit. Where I live, the weather changes quite a bit throughout the day sometimes so it would be fun to chart the weather and do a whole unit on weather. The weather does the same here! Filling out the weather journal is so much fun. I hope your kids love it! Thanks for reading.